Let’s hit the trail and go camping! 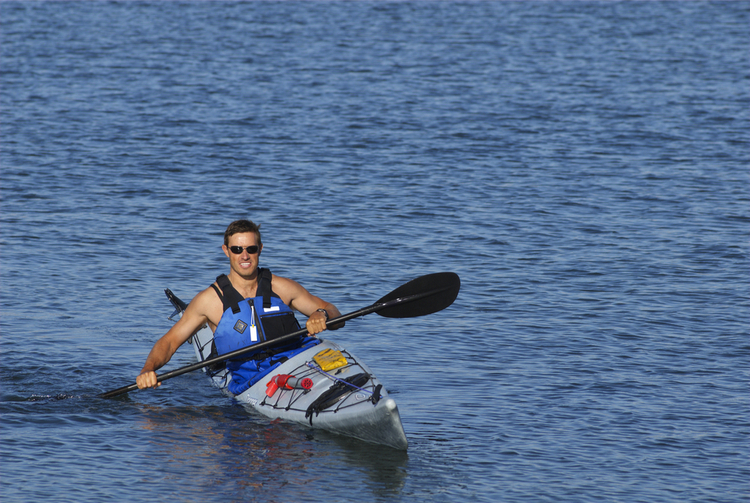 Having the right gear for your camping trip is important and the gear can make or break your camping trip. 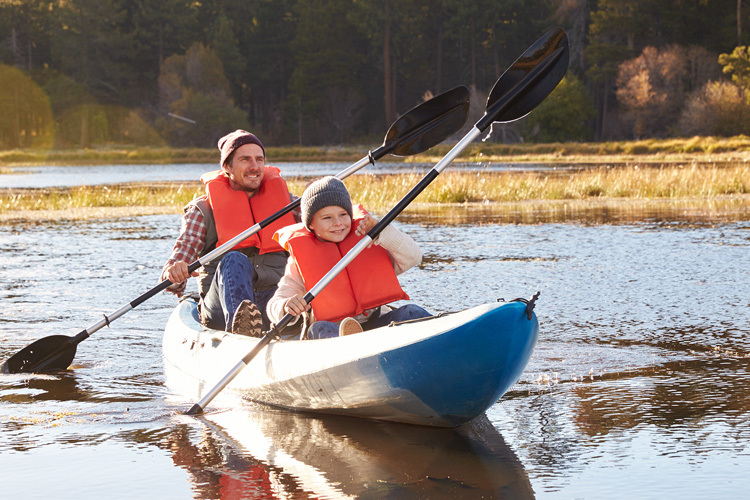 Make sure you have everything you need from tents and sleeping bags to backpacks to carry it all with these seven best outdoor stores in North Carolina. The original outdoor store in western North Carolina, prepare for your next camping trip with bags and packs, health products, shelters, hydration, sleeping bags, trekking poles, and climbing gear. For bags and packs, carry your essentials in style with various options of duffle, backpacks for men and women, dry bags, and hip packs. 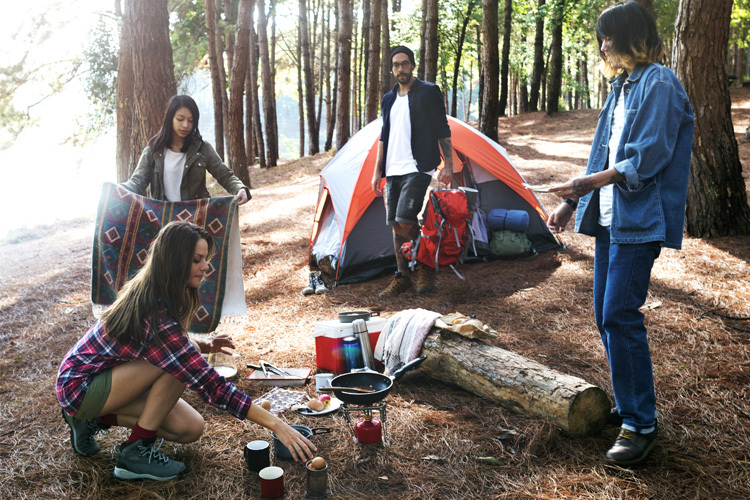 Shop the assorted brands that have trusted since the start in 1964 to aid your camping trip. Great Outdoor Provision Co. offers an extensive selection of tents, packs, sleeping and hydration essentials, and camp kitchens. The North Face tents provide great shelter through the night, sturdy backpacks to hold your camping materials, sleeping bags to keep you warm, Yeti branded products are also sold at Great Outdoor Provision so you can keep your icy drinks icy cold or your warm drinks toasty warm, and you can store your foods in the Yeti coolers to carry food supplies without a hassle. Outdoor Supply Company of Hickory provides a camper’s paradise with plenty of high-quality supplies such as backpacks, sleeping bags, tents, hammocks, and sleeping pads. And don’t worry about missing the best brands on the market, Outdoor Supply is an authorized retailer for Osprey, Gregory , The North Face and Big Agnes to name a few! And don’t forget the camping accessories to aid the trip. 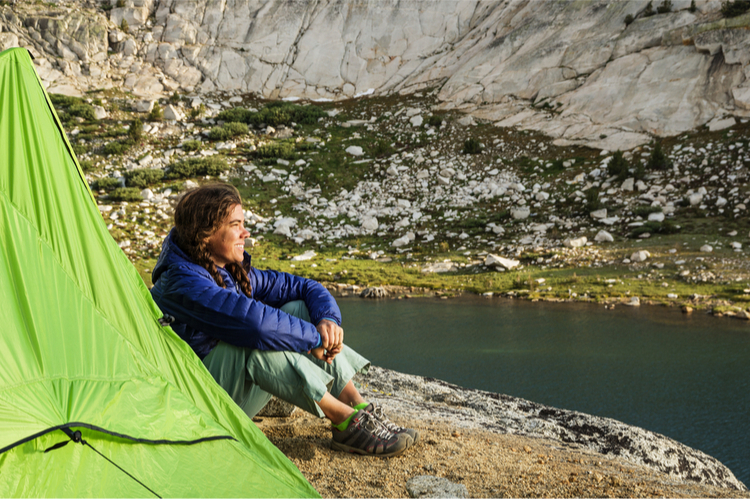 Outdoor Supply also carries water tanks, rain covers, bug repellent, trekking poles, camping pots, pans and stoves, and medical supplies to make sure you are fully prepared for everything! 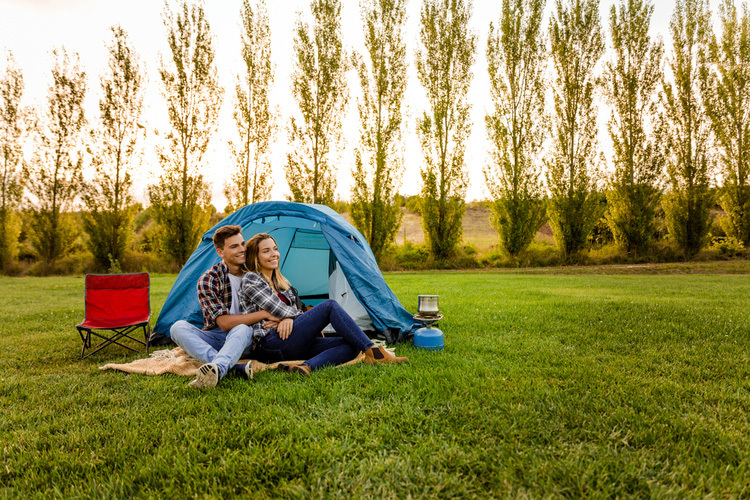 Open Monday through Saturday from 10 a.m. to 7 p.m., gear up and head out to your next camping trip with the help of Outdoor 76. Stocked full of amazing backpacks, sleeping bags and tents, trust the finest products to aid your camping trip and make it the best trip yet. Amazing brands throughout the store, popular brands Black Diamond, Osprey, the North Face, GoPro, and many more are offered in store to meet your needs and expectations. Mast General Store has six locations in North Carolina: Valle Crucis, Boone, Waynesville, Hendersonville, Asheville, and Winston-Salem. So you won’t be too far away from one of these great stores! For outdoor gear, you’ll find backpacks, coolers, knives and tools, maps and guides, and more, from all of your favorite brands like Yeti, Hydro Flask, and more. Stocked of name brand clothes, shoes and gear, Black Rock Outdoor Company is ready to get you fitted and into the wilderness. The North Face, Columbia, Marmot, and Black Diamond are just a few of the brands that Black Rock keeps in stock. Keep yourself warm with the assorted apparel, keep yourself packed and ready with all necessary supplies with a sturdy, large pack, and there are plenty of tents to shelter yourself in the great outdoors overnight. 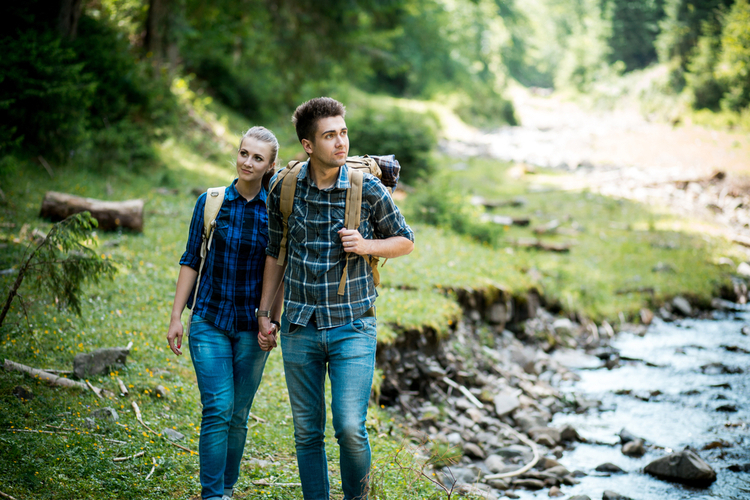 The Frugal Backpacker believes that “everyone should be able to hike, climb, paddle, run, explore, and relax in the backyard that is Asheville and Western North Carolina.” That sounds perfect to us. This shop is dedicated to helping you spend less, and get the most of the great outdoors. Find all of the gear you’ll need from backpacks, to the proper footwear, to sleeping bags, and flashlights. Gear up for a good price at the Frugal Backpacker!